As of this weekend many Providence, RI residence, and visitors became very aware of a traffic situation in downtown. Apparently, there was a marathon, a graduation, a circus and a musical all going on downtown yesterday evening. People have reported being stuck in traffic for hours after their event had finished. Traffic jams can have unforeseen consequences to those in them and others that live around high traffic areas. The first thing to consider when there is a traffic jam is if emergency vehicles will still be able to use the roads. Minutes can be the difference between saving someone’s life and not. There are four hospitals in downtown Providence alone. Another perspective is that if someone in the traffic needed medical attention, would an ambulance be able to reach them. When a car hasn’t moved for a while, it can be subjected to added stress of being in standby mode for too long. Tires are also a concern if you haven’t aired them up in a while or a due for a new set. 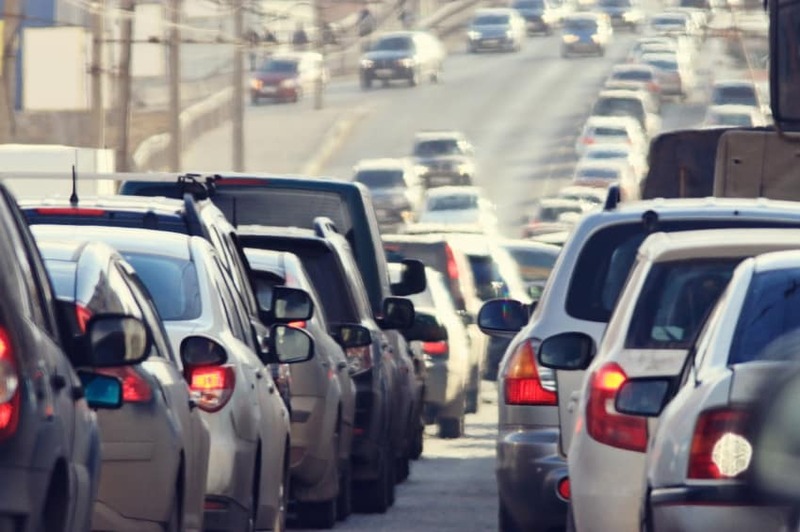 For extreme circumstances vehicles can run out of gas while spending hours in traffic which can lead to even more problems. Lastly, weather can be a detrimental factor, especially if you are in a colder climate while in traffic. Your vehicle will be using more gas/energy to keep the car warm for the passengers and the engine. Rain and snowy conditions can also make driving more difficult because drivers cannot see properly and the road conditions can be hazardous.